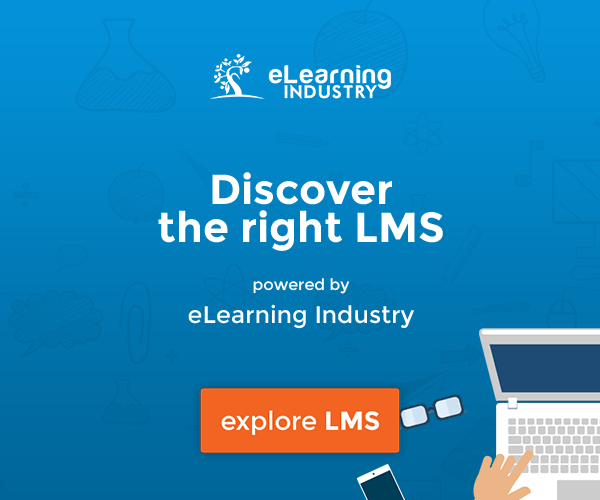 Firstly, what is an LMS? The definition of an LMS is often a contentious one, but generally they all do three principle things: launch, track and report on completion of learning objects. What designates a learning object, what designates a "report" and who your learners are is all up for debate.The simplest analogy I have found is comparing an LMS to a DVD player, and a DVD disc represents your learning content. You can get an "all-in-one" DVD player with surround sound and amplifiers for $2999 or you can get a simple standalone DVD player for $29. An LMS is similar, ranging from $0 to $150 per head per annum, but which one best suits your organization’s needs?At a meeting, I once heard, "You can't depend on the database, until you depend on the database." The same is often for an LMS. It is truly useful if it has the data in it you need, but many people are more attracted to the "bells and whistles" and extra features. In my experience, some 90% of the features are never used or not turned on, or organizations simply weren't aware of how to use them. Why you are implementing an LMS? If the LMS is simply to track compliance courses - great, then how are we going to engage the audience? 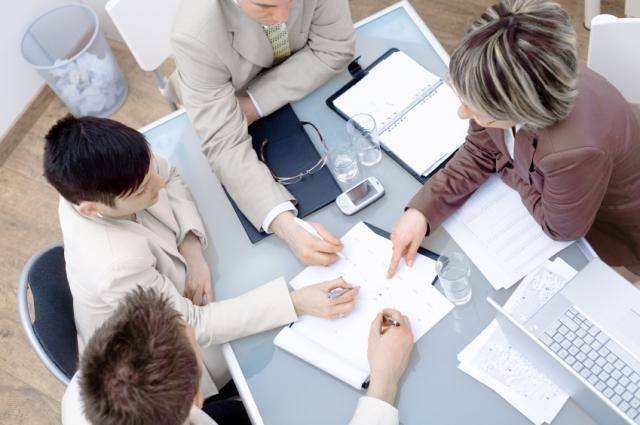 Often organizations try to solve too many problems with an LMS. Be clear that it is not the best document repository or new intranet and that the only people normally excited by the LMS are the HR admin team keen on reporting metrics. In 20 years, I have yet to meet anyone bounce out of bed saying they want to get onto an LMS and enroll in courses. In fact, the opposite is mostly true; most LMS's obstruct the way people really learn. Be clear and be objective. The business benefit of an LMS might be better administration at the back end, not better courseware at the front end.What is your measure of success? Accurate reports lessen the admin burden or raise courseware completion rates to X%. Organizations must be aware and understand existing training measures before an LMS implementation and if what you will gain after the LMS is actually valued by the business. I have seen complete LMS implementations stop because the first batch of reports has shown that training from the last 20 years was only being completed by 30% of the organization. If the LMS delivers you data, you can use it to adjust and improve. Don't shoot the messenger! Who will do what, by when and for whom? What is a designated completion? Who can load courseware? If remote access is in place and there is a problem at 10pm, do we respond? All these simple issues are around governance and management.Good governance with a documented and agreed process will ensure long-term sustainability. Good governance realizes that year 1 will be focused on the system and its implementation; year 2 is often the challenging year moving from implementation to "business as usual." Using the DVD analogy again, the DVD player is in and working it may need some service and tweaking; you are now spending significantly more on hiring, buying or making more content DVDs.So create a governance council, invite all business units to be part of it and make sure it clearly states what the LMS will and won't do for the various business units. Just start, you will never have all the answers. Often organizations spend more money on the LMS business case and tender process rather than on the LMS itself and implementation. Others may be eligible for a government grant and need to get an LMS implementation started straight away.The point is you will never know how people will react or utilize an LMS system before implementation, a safer starting point is to do some simple testing and start small. Learners are generally engaged by content not the LMS. So don't let an LMS get in the way. Get the content out and get the data back. I have seen logistics and automotive companies spend millions on LMS infrastructures or local sporting clubs with a $500 budget for an LMS. Did both have a positive ROI? Which was better? In the automotive company, it took nearly 18 months to implement the LMS and was deemed a success; in the sporting club, the LMS was up by the end of one week but needed additions at later stages.In general, big LMS infrastructures provide focus and attention but they also carry inherent risks and can be time consuming. Test, test, test. Data, data, data. I would recommend going the other way. Pick one, two or three core courses and trial on an LMS with small groups. An LMS is the SCIENCE, but does it really matter? The ART is finding something that will engage and resonate with the learners. You need to engage; you need provide the next "Candy Crush." Engaging content is key, providing course-ware that the learners want to partake in.How are you learning today? If you want to know something, are you logging on to an LMS, viewing a course or going through an index to find the piece you need? No - the old 70/20/10. You are asking your peers or using a search engine to find the information. Compliance is a great way to force people to do a course but they almost never return willingly unless they need to refresh. Don't fight it, accept it. LMS's actually usually get in the way of learning. An LMS may be the answer to all your problems, but have you identified the most important problems? Ensure a list of objectives and LMS requirements are set out and documented. Share this list with all members of the governance council and organization stakeholders. Often without a documented process, mid-way through an implementation more problems may arise and people within the organization begin to "hang their wagon" on your solution and so the expectations begin to rise. The project gets bigger, the budgets get higher and the time frame gets longer. Avoid this by ensuring the objectives and requirements are set and that all parties are informed before the LMS implementation begins. Organizations within the LMS procurement phase almost always forget to allocate significant resources to content. You have that beautiful LMS/DVD player running, but guess what we are playing? Our old out-of-date VHS tapes copied onto DVD.A big area that is also often forgotten about is data quality. You have paid to connect the LMS with your HR system but do you know the quality of the data you'll receive. Generally the LMS tracks completion data, attempts, time frames, etc. But actually, from an HR perspective, you need to know competence level and identify data for different areas. To make the most of your investment, ensure you change the LMS scope to suit your organizational needs and allocate the right amount of money each area. This is another reason why starting small makes sense.